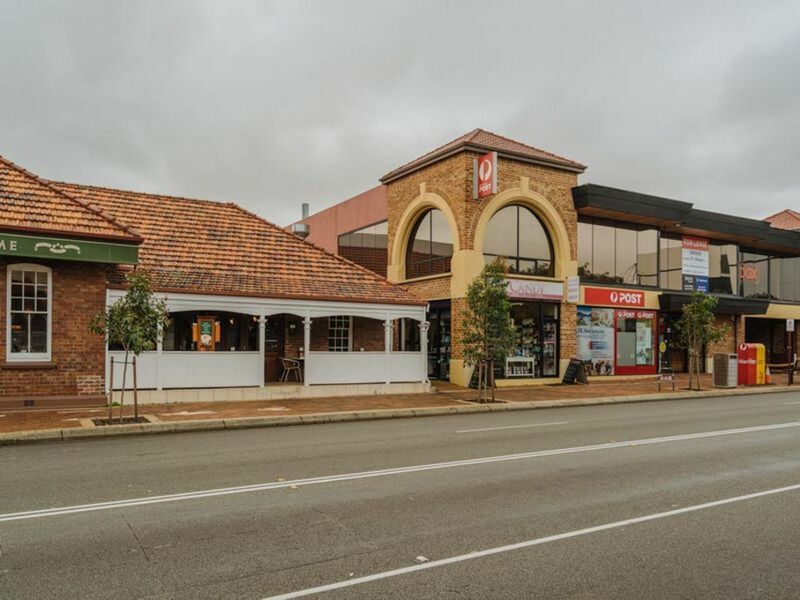 Edison Property is pleased to offer for sale this rare opportunity to purchase a corner piece of history. 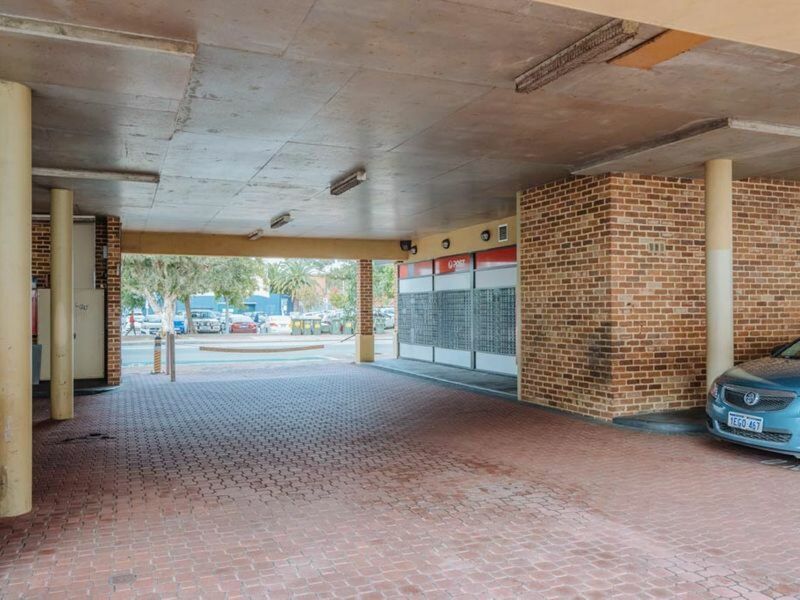 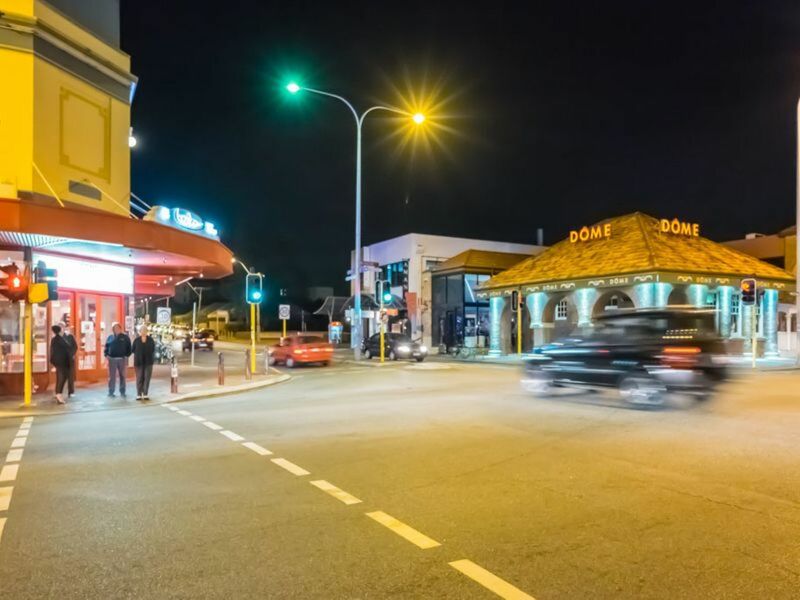 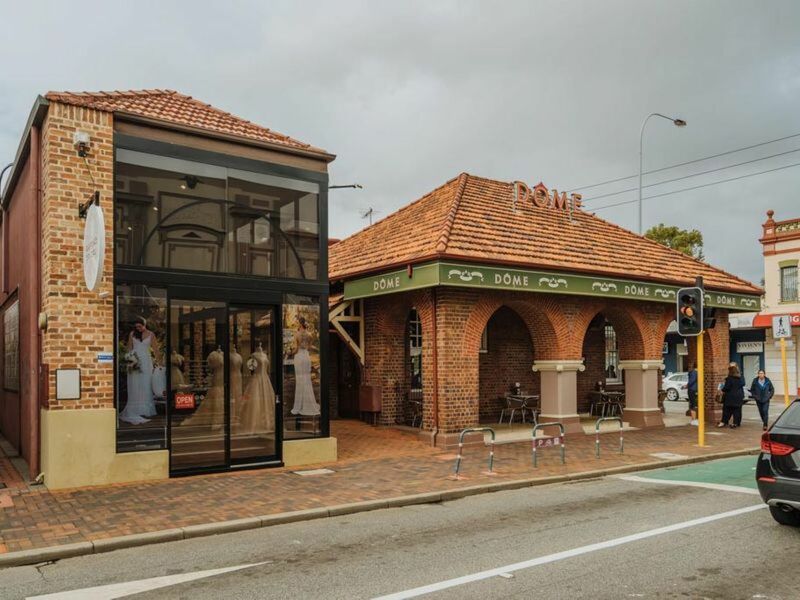 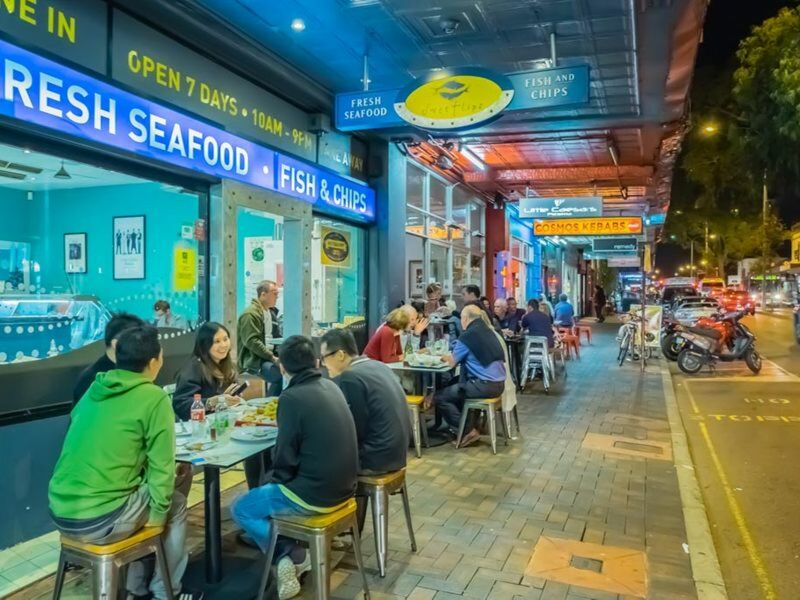 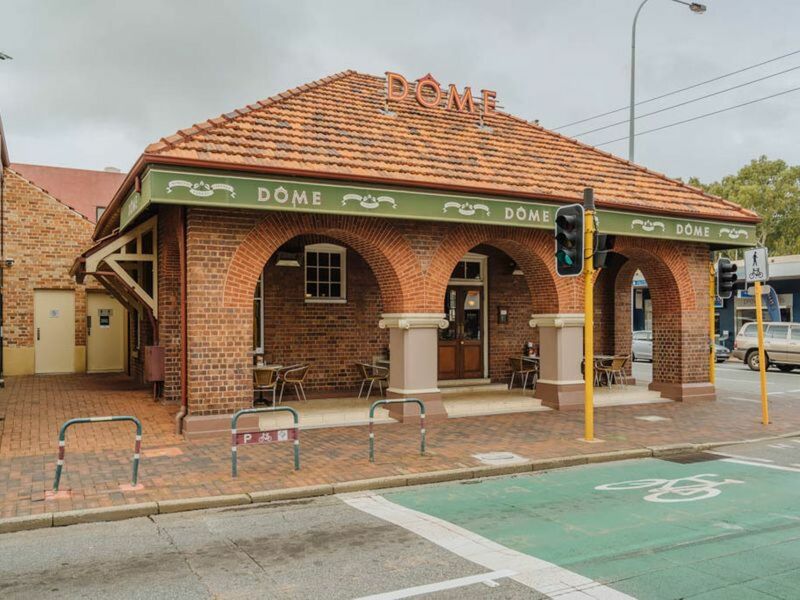 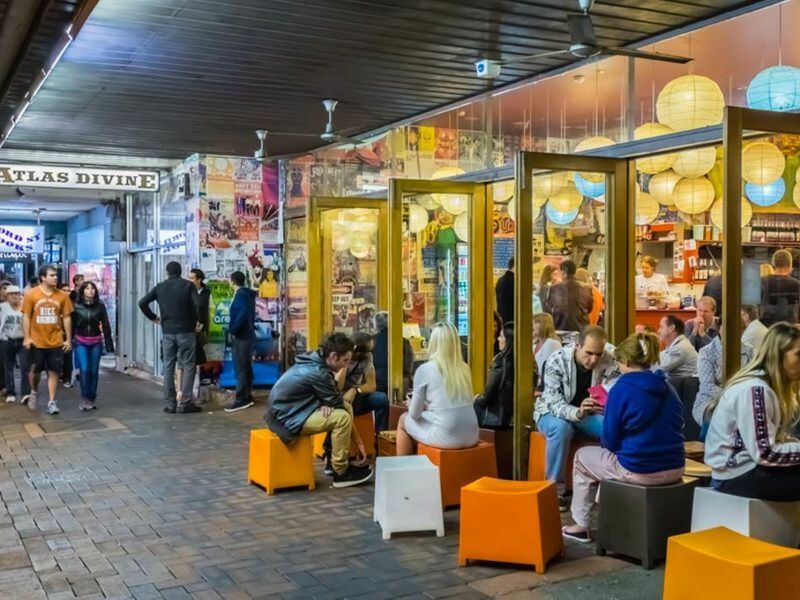 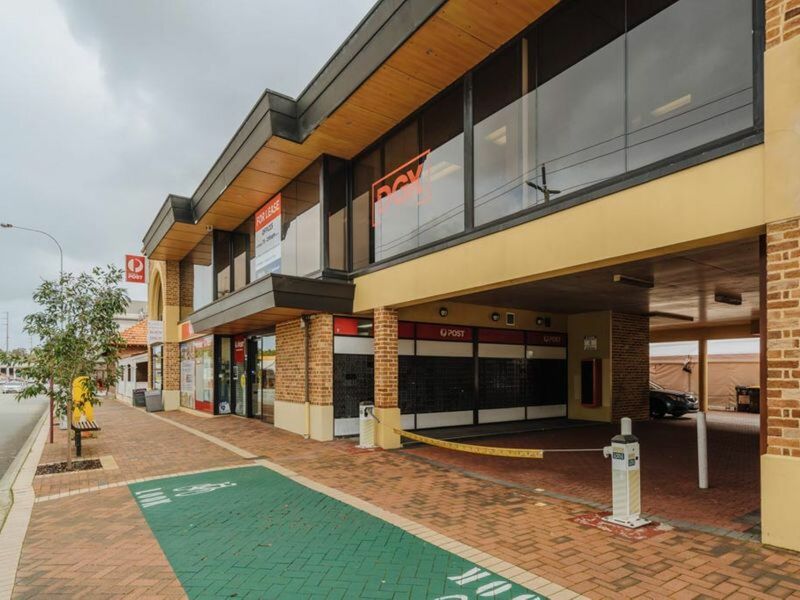 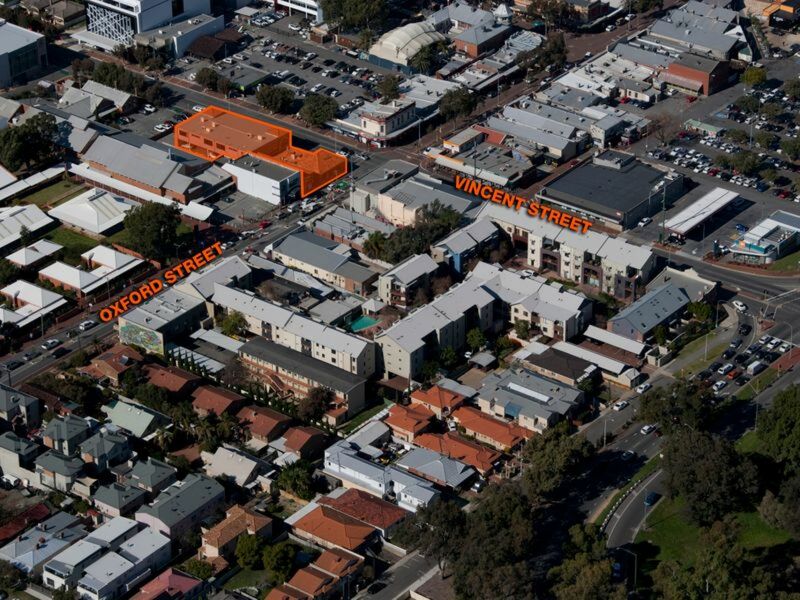 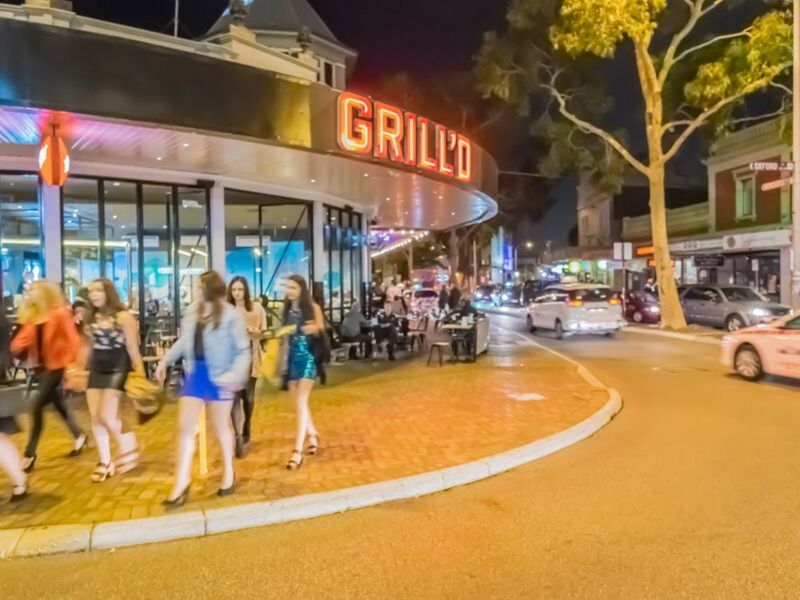 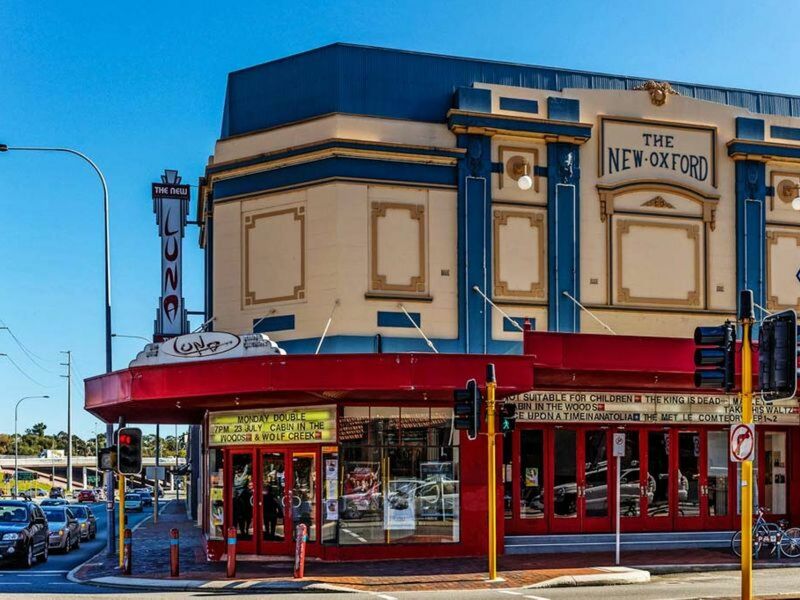 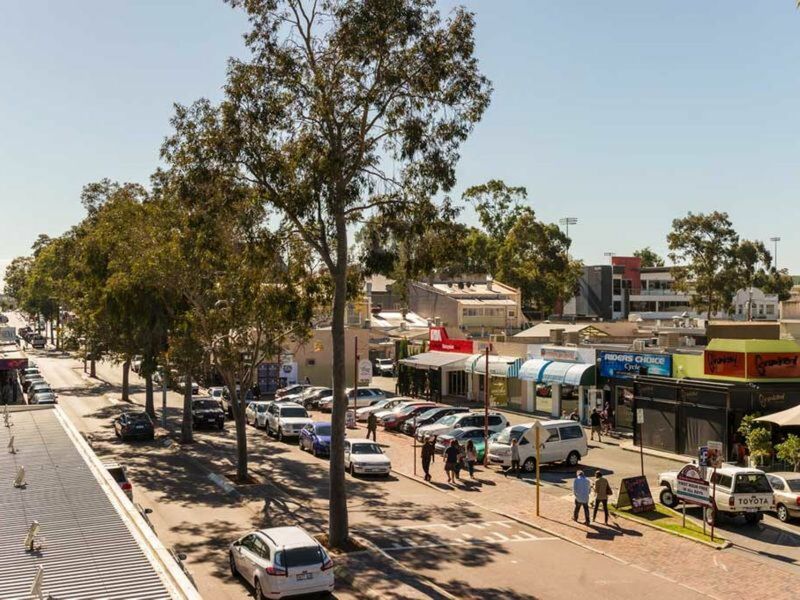 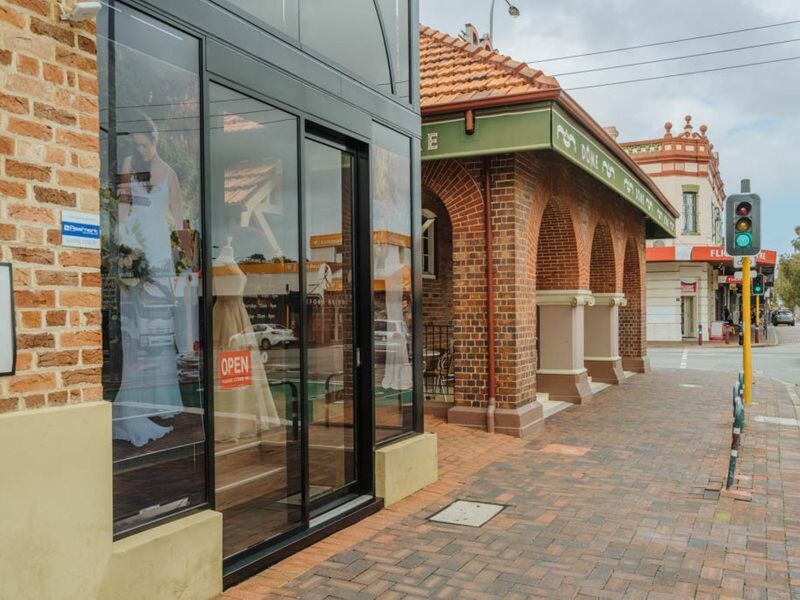 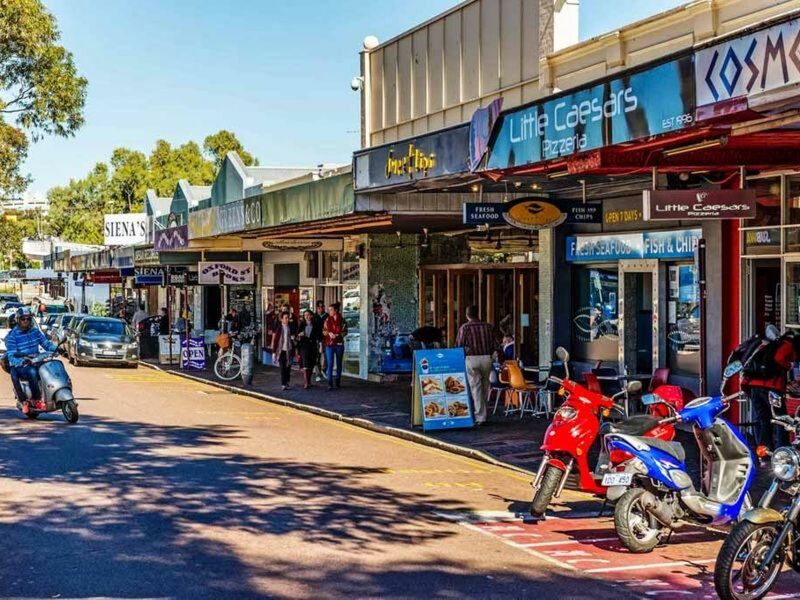 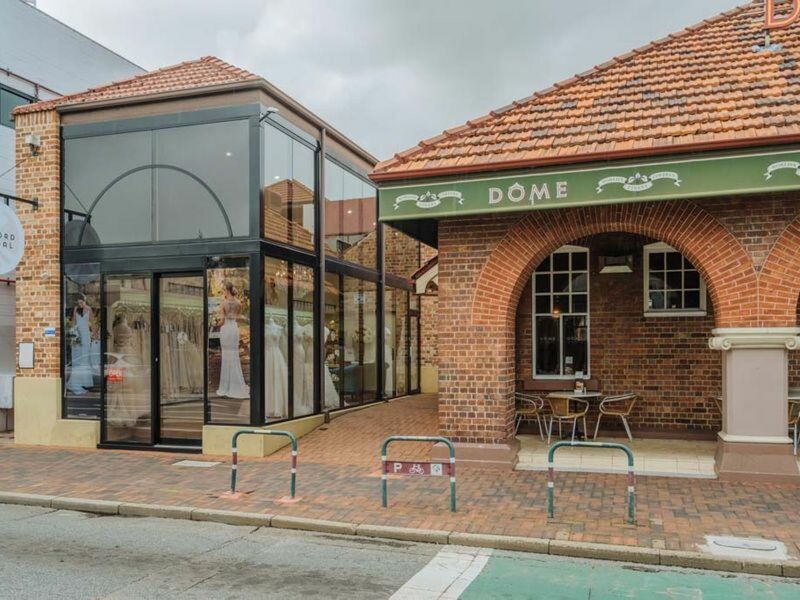 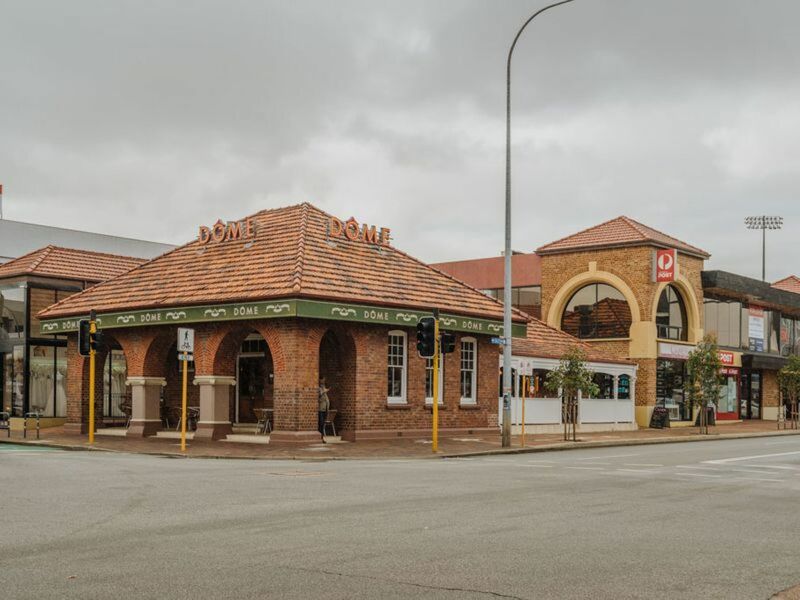 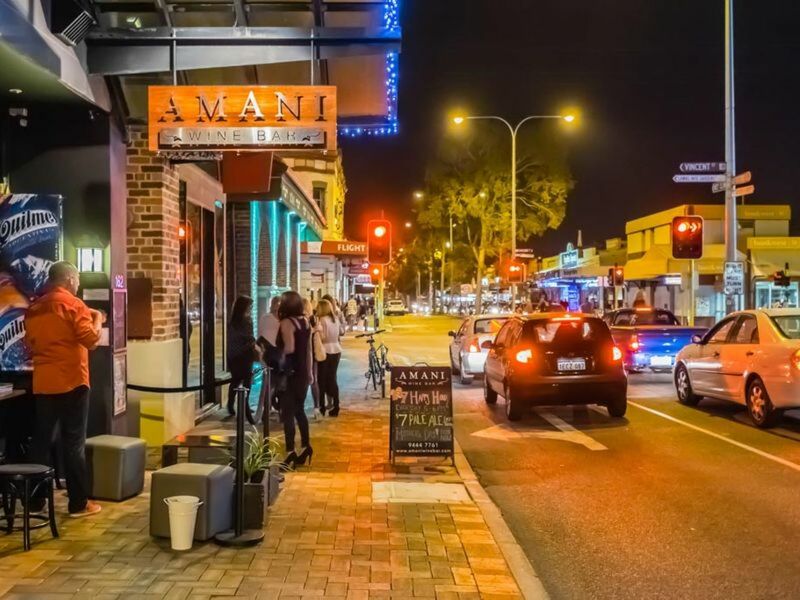 Leederville is becoming one of the most popular, hip retail and business hubs in Perth and this property is situated in the heart of the Leederville precinct. 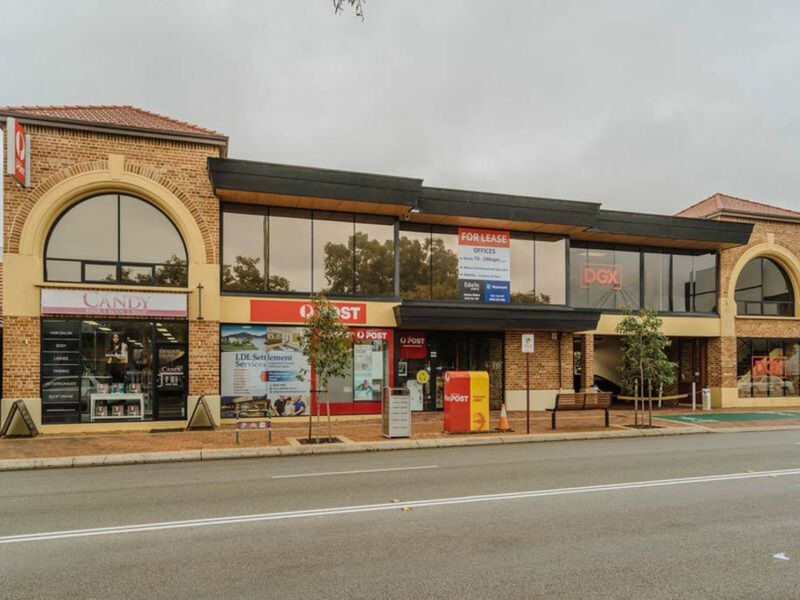 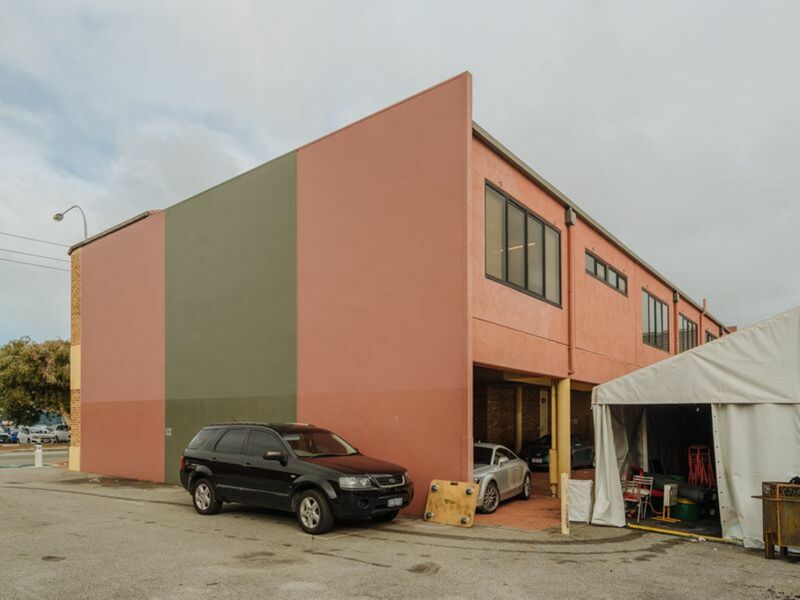 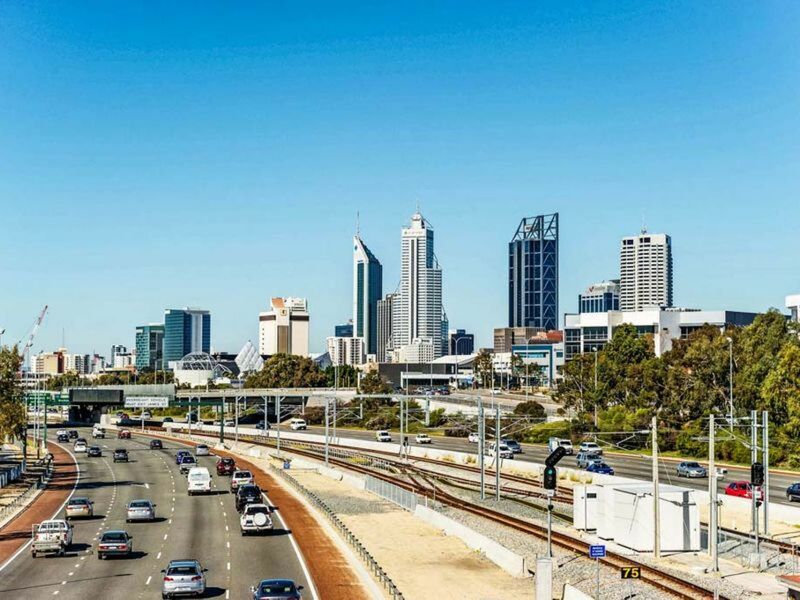 Offering security, growth, and investment potential, do not miss this opportunity to acquire a stake hold in one of Perth's rising star locations. 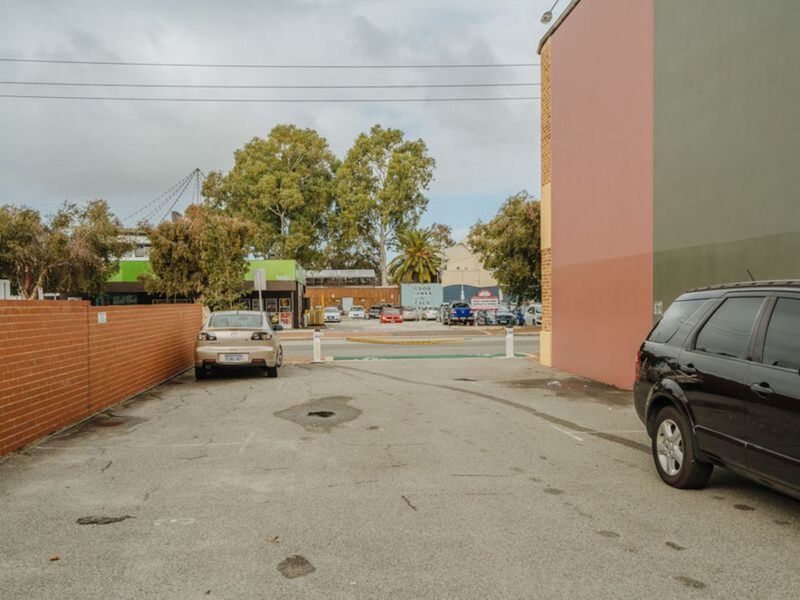 - Lease Details - The property is sold with current leases in place. 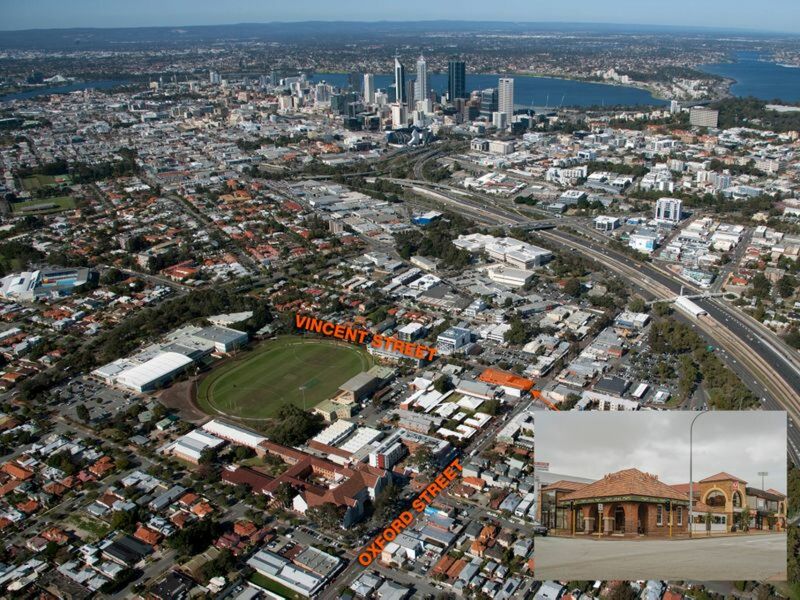 - Zoning- Under the City of Vincent Town Planning Scheme No.1 the land is zoned Commercial. 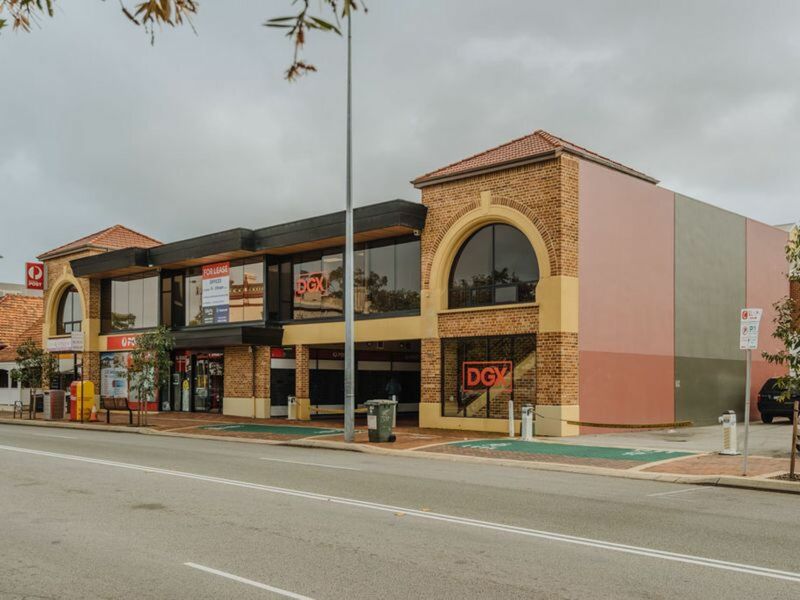 Register your interest today with Pasquale Cianfagna on 0418 907 300 and receive your Information Memorandum regarding all details of the property.